All the islands and islets of Greece are located either in the Aegean Sea or in the Ionian Sea and as such are divided into several groups. I always wanted to blog about the 5 Saronic Islands of Greece and today is the day that I have decided to devote my time to tell you about one of them. 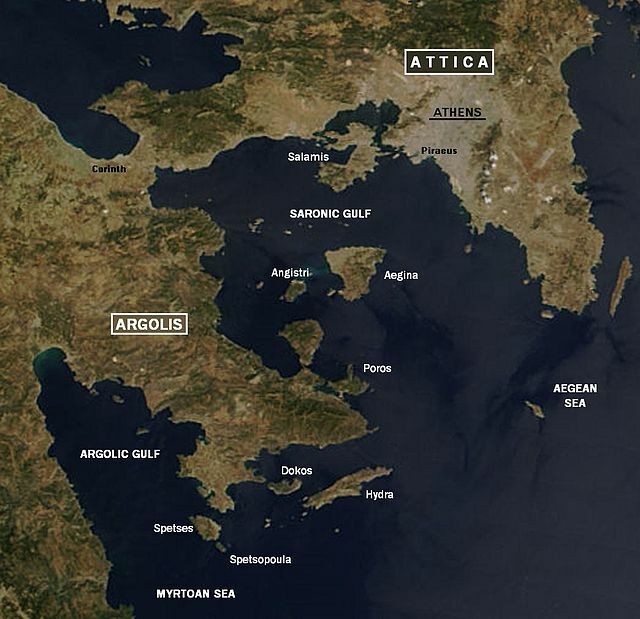 As you can see from the map, the Saronic Gulf is located close to the Athens and the other parts of mainland Greece. 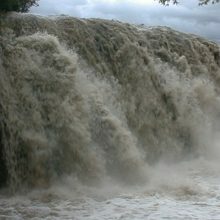 The Peloponnese peninsula is also in the proximity. Overview of Argo Saronic Islands, Greece. Due to this archipelago’s proximity to Athens, these islands receive more visitors especially the Greeks who maintain their own weekend getaways. They either let them out to tourists or they stay in them during their long and weekend vacations. Sometimes, the local Greeks make a quick day trip to Aegina, the closest island. 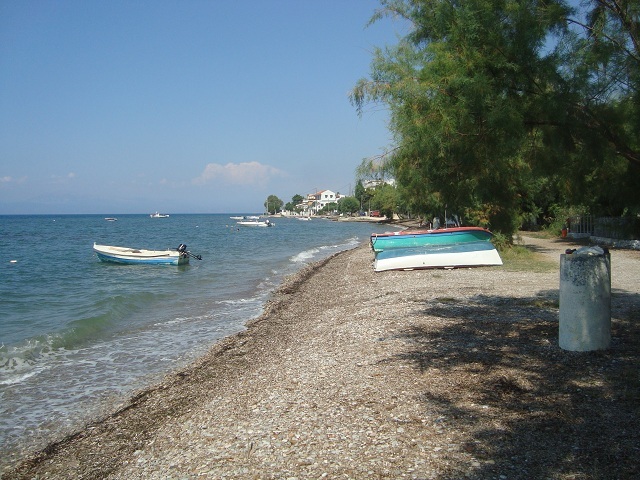 Please remember all the Saronic Islands are located in the Ionian Sea. While all the inhabited Saronic Islands have fantastic beaches that are always not crowded due to several sightseeing places inside the islands, most of them have stunning ancient ruins that speak so much about the Hellenic civilization that contributed a lot to modern-day religion, culture, language, and food. Note: Do you know some of the monuments and ruined temples of Greece date back as early as 500 B.C.? Let us now enter Hydra Island, Greece. 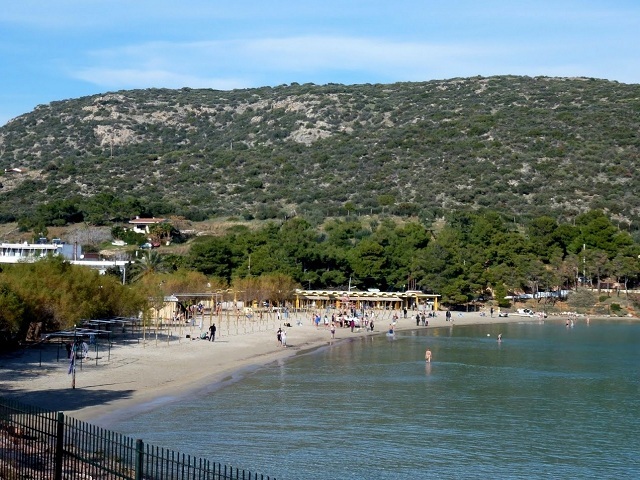 You can access this popular Saronic Island only by waterway. There are neither airports nor road bridges that connect the island with the mainland Greece. Being the most popular, convenient and busy port, all yachts, luxury ships and ferries leave the port of Piraeus. 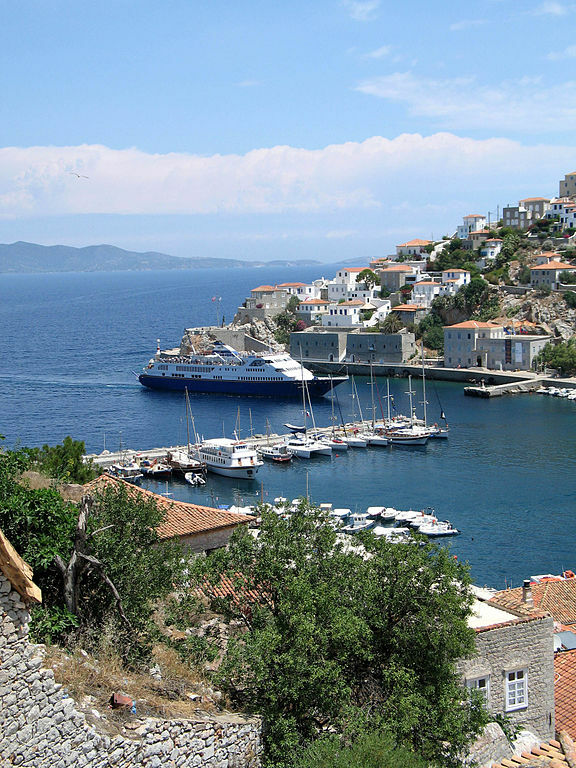 You can hire a ferry for your own or hop into one with other passengers to go to Hydra Island. These are speedboats and get you to land in Hydra in just two hours. 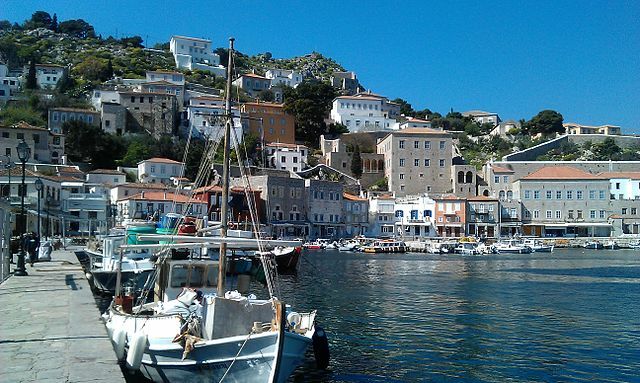 What to see on Hydra Island? Overall, the main places of interest in the majority of Greek Islands are beaches, ancient temple ruins, museums, and more. Greek Gods are forever fascinating. I could remember so many of them from the tales studied during the early school day. In Greece, apart from their ancient temples, there are awesome cathedrals too that attract Christians, mainly Romans. The Ecclesiastic Museum that is clearly visible as soon as you disembark on Hydra is an important place of interest. You can see books, artifacts, and relics related to the Byzantine era. You might be aware of so many monasteries of Greece that practice astute and rigorous religious practices. Here are some of the highly popular Greek monasteries in Hydra that the passengers of a cruise ship are taken on a tour. For one of the funniest things to do in Hydra Island, how about riding on a donkey? Very amusing-eh? Hey, I am not kidding buddy; they are real. I mean the donkeys and how they are engaged to carry not only your luggage but you also either to take you to your hotel or just go around the island and its numerous monasteries. In case you are too ashamed to hoist yourself on a donkey, how about its taller version-the horse? 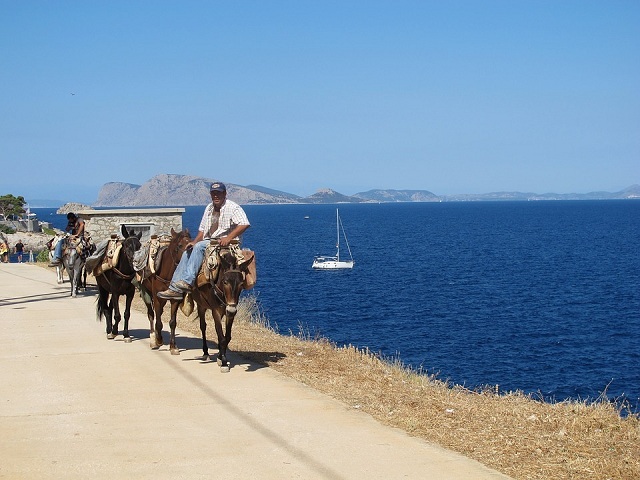 Yes, you can tour the island, linger on the beaches of Hydra by straddling a horse. What is a visit to a Greek beach without some of the water adventure activities such as scuba diving, speedboat riding or snorkeling? 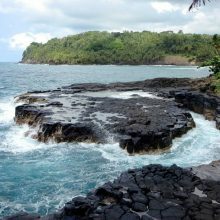 Divers are excited to see the underwater marine creatures, shipwrecks, reefs, and even caves underneath! 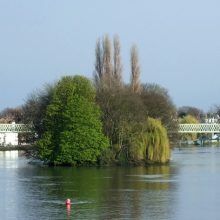 A swimmable place for all age groups. There are water taxis in Hydra that are great fun to hop around the beaches and the harbor of Hydra. 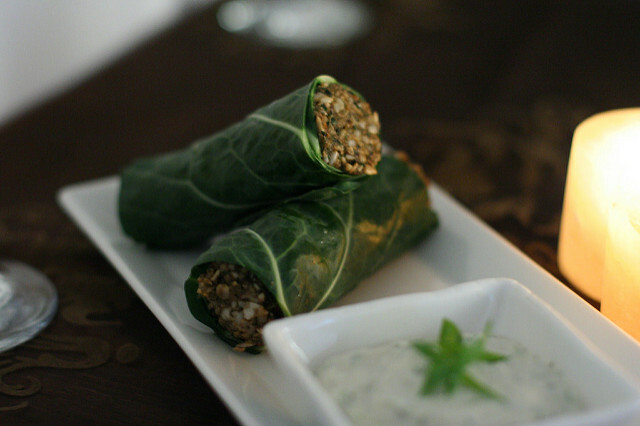 It looks like a vegetable roll and the outer layer for wrapping is done with grape leaves! What an exotic way to eat a Greek specialty! The stuffing contains vegetables and rice. Can’t make out anything as to what it contains-right? 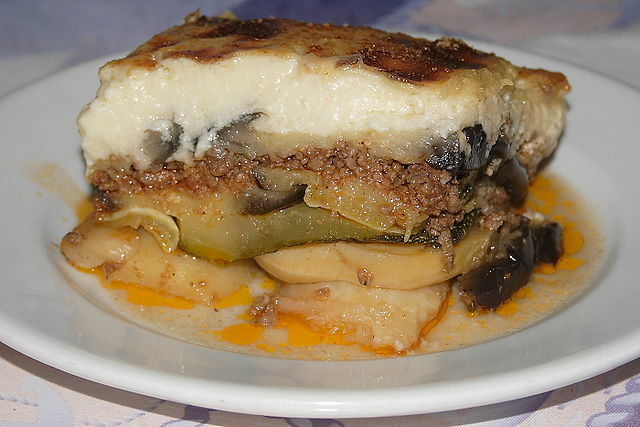 This Greek specialty is made with eggplant basically. Any meat but mostly freshly caught fish is also served as fried in a tomato gravy. Every visitor to Greek Island should taste this new dish. Hotels in Hydra Saronic Island, Greece. Since Hydra is only 2 hours boat ride from Athens and taking into account of not many places to see that warrant an overnight stay, it is better to stay in one of the hundreds of hotels and resorts in Athens City and make a day trip to Hydra. However, if you want to stay in a Hydra hotel, there are choices of hotels and serviced apartments. Beautiful places,thanks for this tour.